Established in 2005, Principle is a small but passionate company of dedicated professionals. We were founded with one aim in mind: to help charities and socially-driven organisations get their voices heard when it matters. 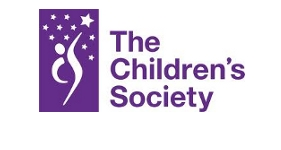 We bring fresh thinking and an innovative perspective to all our projects and have a proven track-record in providing successful campaigns for some of the UK’s most forward thinking charities. Our approach is simple and effective: we integrate our support into your organisation, working closely with your team, working from your offices whenever required. All that matters to us is that we help your message stand out. Since 2017 we have been operating as a Social Enterprise. This means all our profits are reinvested in the business and help fund our mentoring and training programme which helps marginalised young people gain work experience. In addition to this we also provide pro-bono strategy and training sessions to up to 4 small charities every year. With fourteen years’ experience in politics, Jane has worked in parliament and with a range of charities across many sectors, including health, international development, refugee and education. Since joining Principle in 2007, Jane has developed a reputation as a first-class policy analyst and public affairs specialist, implementing impactful public affairs strategies and co-ordinated campaigns for charities including the Refugee Council, Jo’s Cervical Cancer Trust, Publish What You Pay, the Open Society Foundations, the Nurture Group Network and Drinkaware. Prior to joining Principle, Jane worked in Parliament as a Researcher and as the Welfare Officer for Sheffield University Student’s Union. Jane holds a degree in History from Sheffield University and Certificate in International Development from Birkbeck College. After completing a degree in ancient history and languages at the University of Cambridge, Iona joined the Charityworks graduate scheme where she worked in policy and campaigns at Mind. As a policy researcher, she wrote reports, designed and analysed surveys, and provided recommendations to shape the charity’s campaigns. Iona has since spent three months in Nepal on the DfID-funded International Citizen Service programme, adding to her many years’ volunteering experience. Before joining Principle, Noah worked on press and policy for a Labour Member of the European Parliament. He also interned with a public relations firm with private sector and third sector clients. He has a First Class Honours degree from the University of Cambridge in social sciences, specialising in Politics. 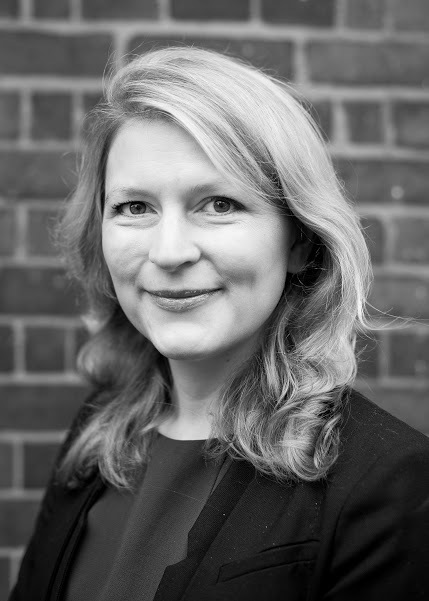 Becky has over a decade of experience in policy, public affairs and campaigns and has delivered strategy, support and training to charity clients across a broad range of policy areas. Becky’s clients have included The Nurture Group Network, Depaul UK, Missing People, Lumos, The Hepatitis C Trust, The Children’s Society, and the Refugee Council. Becky’s work for The Hepatitis C Trust was awarded the Communiqué Award for “Excellence in Communications – policymakers” and shortlisted for the Third Sector Excellence Awards’ “Big Impact” Award. 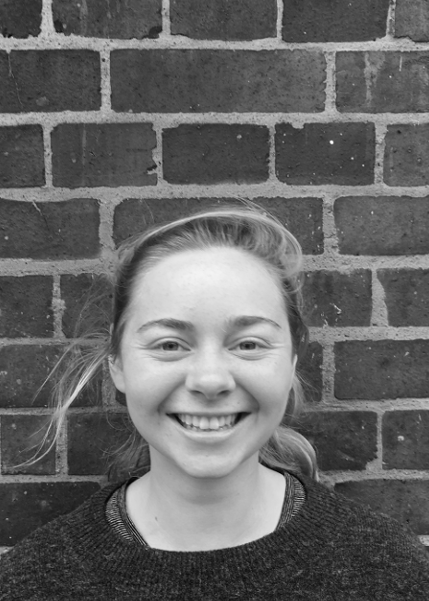 Becky read History at St Catherine’s College, Oxford, and has a Masters in International Politics from SOAS. Aidan joined Principle Consulting in October 2016. He holds a First Class Honours degree in Politics from the University of Leicester and a Masters in Parliamentary Politics from the University of Leeds. As part of his MA, Aidan worked in Caroline Lucas MP’s House of Commons office. 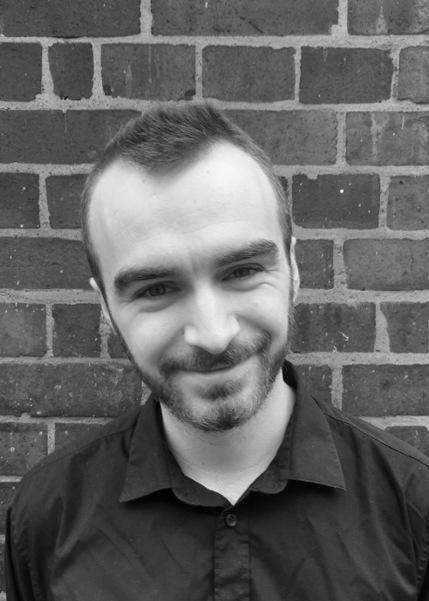 Before joining Principle, Aidan worked in local politics, in the Energy and Environment team of a public affairs consultancy, and in the project team of a not-for-profit organisation running school improvement programmes. 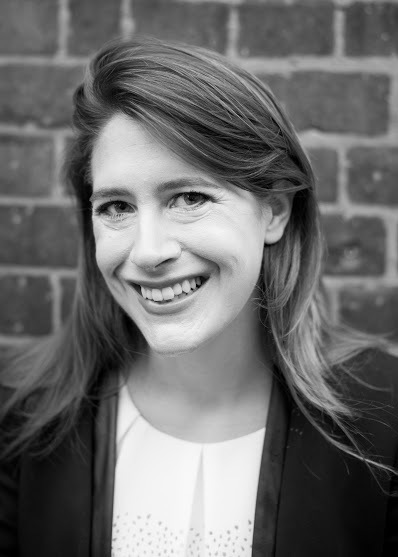 Jane joined Principle Consulting in 2007 and quickly developed a reputation as a first class policy analyst and public affairs specialist. Over these years, Jane has developed and implemented impactful public affairs strategies and co-ordinated campaigns for a variety of charities including the Open Society Foundations, Refugee Council, Publish What You Pay, Drinkaware, Amar International Foundation and Citizens for Sanctuary. Prior to joining Principle Consulting, Jane worked in Parliament as researcher to the Rt Hon Sir Andrew Stunell MP and as Welfare Officer for Sheffield University Student’s Union. Jane holds a degree in History from Sheffield University and Certificate in International Development from Birkbeck College. Becky's clients have included The Nurture Group Network, Depaul UK, Missing People, Lumos, The Hepatitis C Trust, The Children’s Society, and the Refugee Council. Becky's work for The Hepatitis C Trust was awarded the Communiqué Award for “Excellence in Communications – policymakers” and shortlisted for the Third Sector Excellence Awards’ “Big Impact” Award. Before joiAfter completing a degree in ancient history and languages at the University of Cambridge, Iona joined the Charityworks graduate scheme where she worked in policy and campaigns at Mind. As a policy researcher, she wrote reports, designed and analysed surveys, and provided recommendations to shape the charity’s campaigns. Iona has since spent three months in Nepal on the DfID-funded International Citizen Service programme, adding to her many years' volunteering experience. 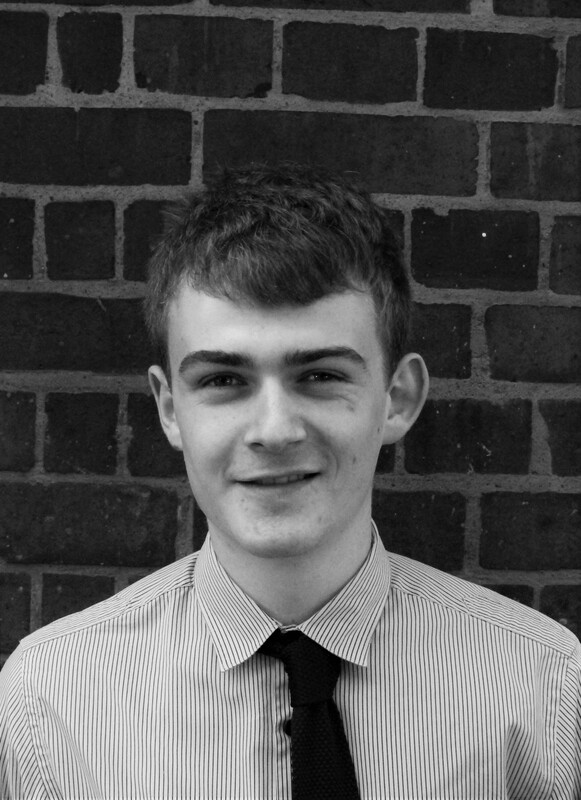 Aidan joined Principle Consulting as a Junior Consultant in October 2016. He holds a First Class Honours degree in Politics from the University of Leicester and a Masters in Parliamentary Politics from the University of Leeds. As part of his MA, Aidan worked in Caroline Lucas MP’s House of Commons office.